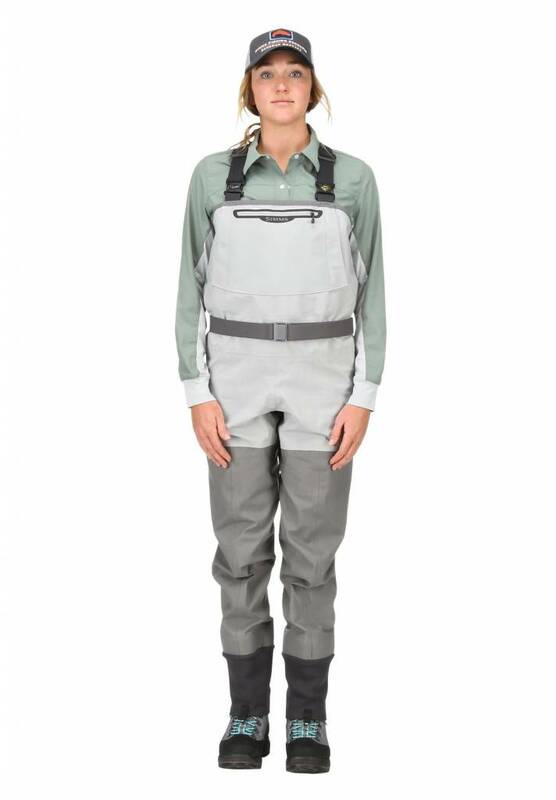 Ill-fitting waders are a thing of the past. 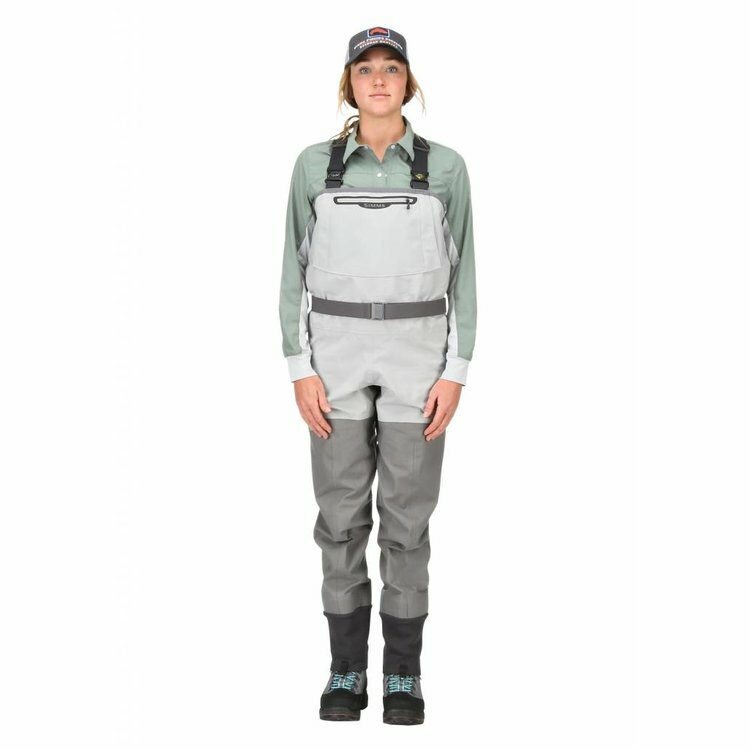 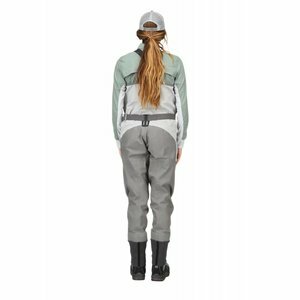 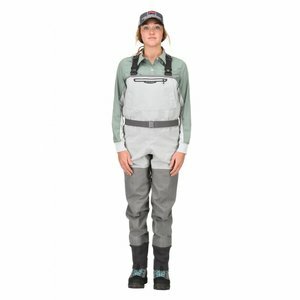 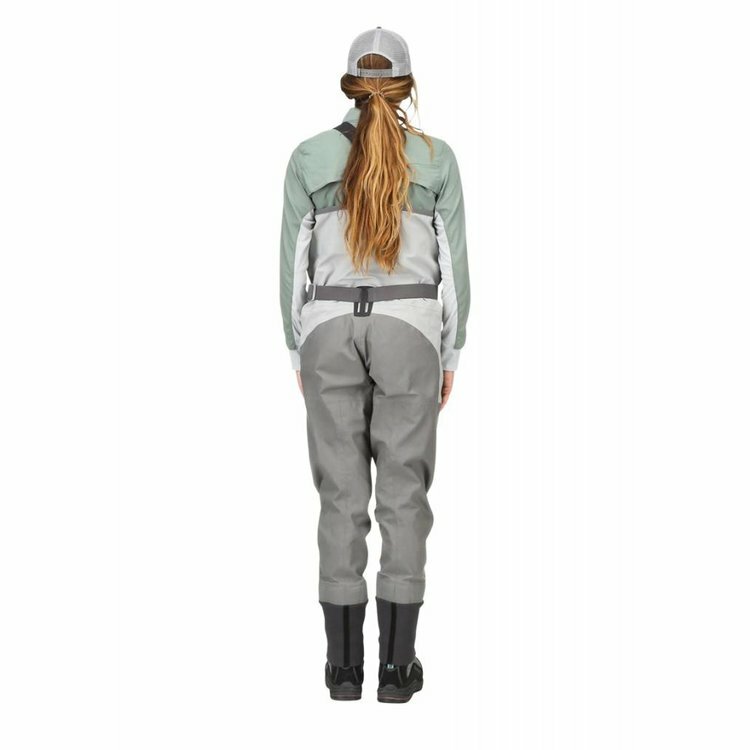 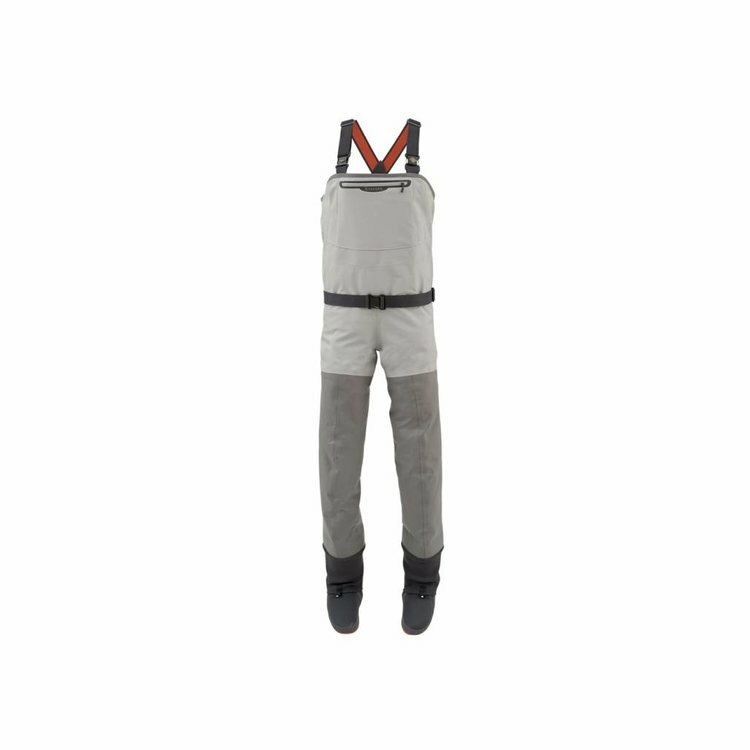 Simms' Women's G3 Guide Waders were built for women, designed by women who guide. 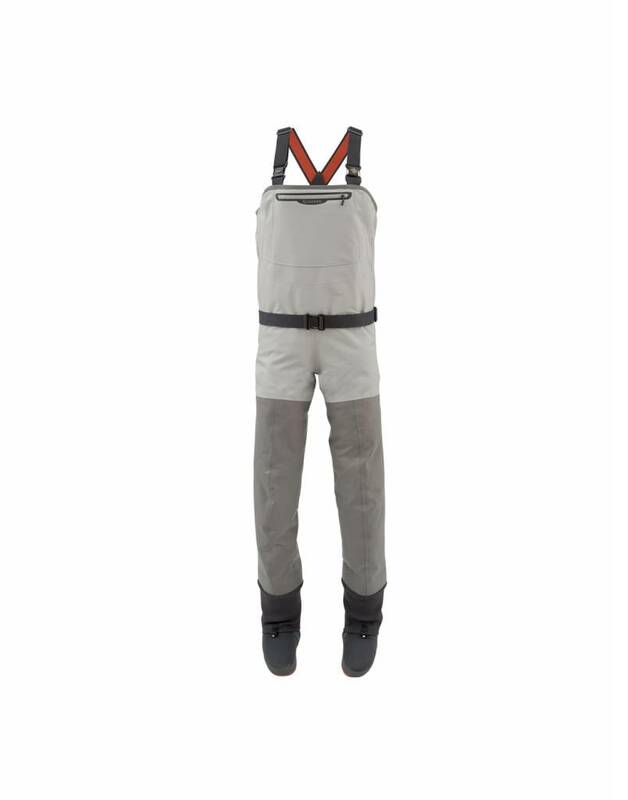 From center-leg seam construction to anatomically engineered booties, these waders are as tough as they are comfortable. 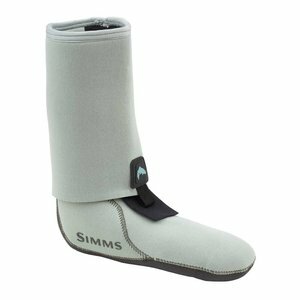 Made of Simms' GORE-TEX® G3 material means they are incredibly breathable while offering unsurpassed waterproof performance. 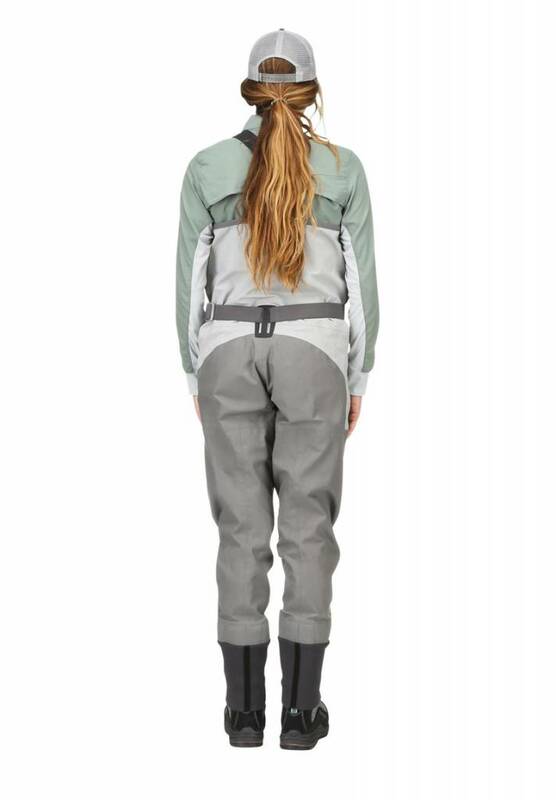 Focus on the fish, not on your gear. 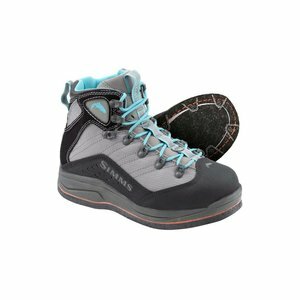 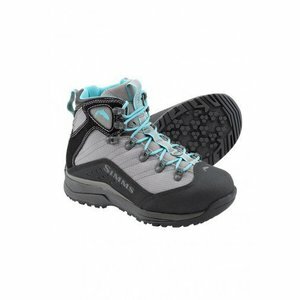 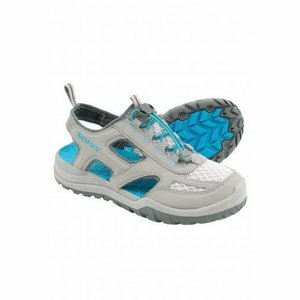 Simms' award-winning Women's VaporTread® Boot - powered by a hiker-inspired design and the always-agile VaporTread™ underfoot platform, this boot won't slow you down.